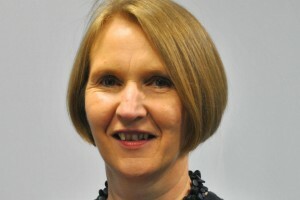 After co-hosting a Leadership Statement and Champion Difference discovery session, Dr June Milligan, Director-General for Local Government and Communities at the Welsh Government, talks about the experience and how it’s not what leaders say but what they do that will make a difference. It really wasn’t the most welcoming of settings. A small room overlooking a car park – hey, it had a window! An appropriately austere lack of refreshment – hey, there’s a water cooler near the toilets! But we came anyway. Thirty of us in the morning and another 30 in the afternoon – from across Wales and the south west of England. We were policy professionals, frontline operational staff, diversity champions and network leads, lawyers, courts officers, HR professionals, tax specialists, comms professionals, leaders and managers at all levels – in other words, we were part of the rich mix that makes up our diverse civil service. We could see – and acknowledged – that we were pretty diverse as individuals. We also acknowledged that we were probably more diverse than was immediately apparent, because of the invisibility of many characteristics and much distinctiveness. We came from DVLA, Maritime and Coastal Agency, HM Courts and Tribunals Service, MoJ, HMRC, Welsh Government, DWP, VOSA, Intellectual Property Office, BIS, HM Prison Service, MOD, and the Office of National Statistics. We came to listen and to have our say on the Leadership Statement and Talent Action Plan. We name-checked the unconscious bias training and noted that the vast majority of us had already done it. We made new personal connections across departments and specialisms. We shared our concerns, many of them very practical. One Fast-Streamer in a big department had multiple mental and physical health challenges. Despite currently having “a great line manager”, she said she couldn’t be sure she would always have the support needed to rise to Senior Civil Service level, despite being told she had the potential. Another, an operations manager in a large agency, was proud of its record on part-time working, but headcount reductions were putting real pressure on decisions to allow colleagues returning from maternity leave to go from full-time to part-time. At the end of the session, the latter said she felt more confident and empowered about going back to work with others to escalate the issue. We made and shared our pledges as leaders. Mine is both a personal commitment and a call to action - ‘If it’s not OK, say it’s not OK’. 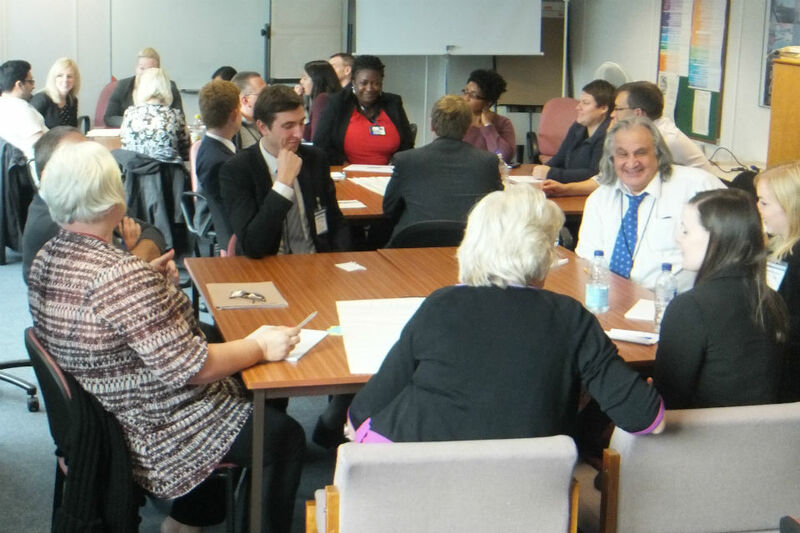 It derives from a listening exercise I did a year ago, when I became our Board Equality and Diversity Champion and asked our staff what they most wanted senior leaders to do – and that was it. We want to see leaders stand up for fairness and equality and show they won’t tolerate bad behaviour. More recently, I attended a very senior leadership event in London where we also listened and had our say on leadership and diversity. We acknowledged that we were not nearly diverse enough and that we can only realise the richness of the diversity of the Civil Service if we look beyond Whitehall, to where most of us work! And, as a Scot who works in Wales, that was good to hear! So, here’s to realising the potential we already have, to the insight and commitment of everyone who attended the events across the UK. Here’s to Civil Service Local helping bring us together across our departments, our disciplines, our difference, and supporting us in realising the full potential of local leadership. My department (MOD) does not appear to be represented in the gathering you attended, but my colleagues and I too would ask with regard to various aspects "look beyond Whitehall, to where most of us work". (To declare my "national interest," I am English, working in England, with a Scot line manager and my reporting and countersigning officers both based in Wales (same site)).